An economical and highly compressible material suitable for low and medium bolt pressure with good flexibility and resilience. 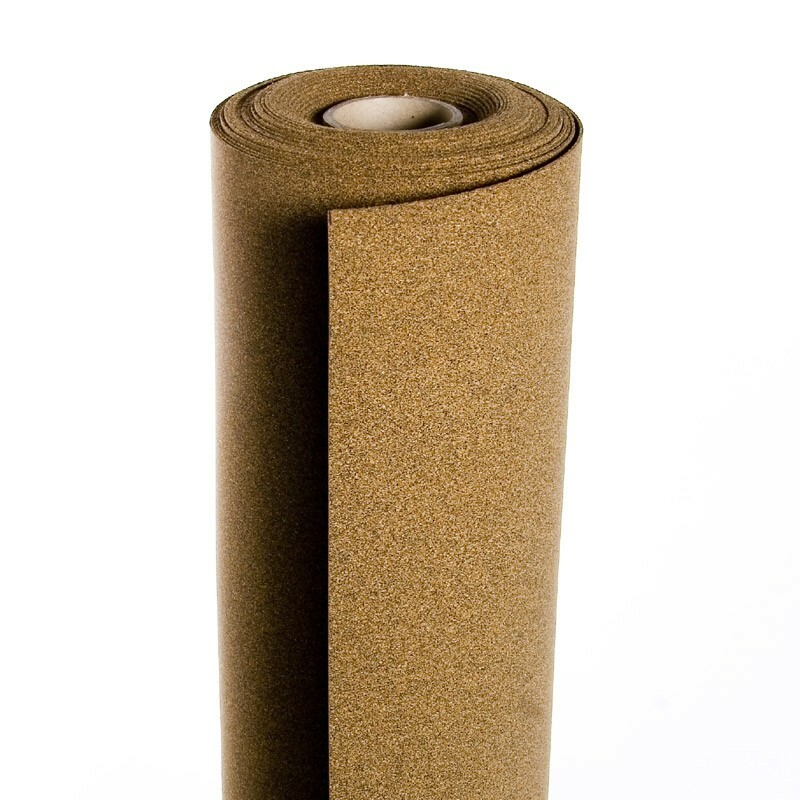 Polymax ABACUS our technical grade cork sheet is made of a highly compressible material suitable for low or medium bolt pressure with good flexibility and resilience. It also offers a wide temperature range and stress resistance. The physical characteristics along with fuel and oil resistance make this a general purpose gasket material. The physical characteristics along with fuel and oil resistance make this a general purpose gasket material. Applications: gasket and strip to withstand weather, petrol, acid and oil.